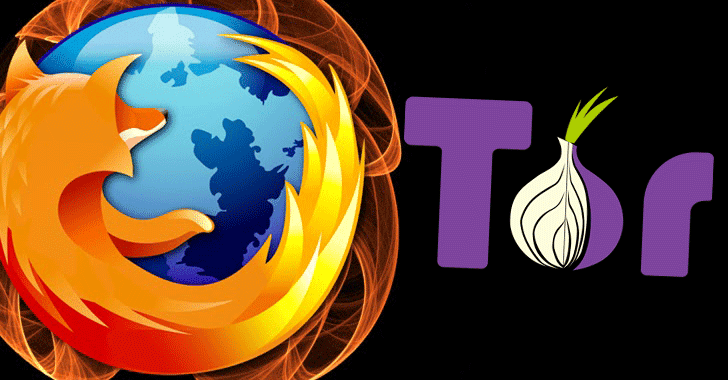 The Tor Project patched the issue in the browser's HTTPS certificate pinning system on Friday with the release of its Tor Browser version 6.0.5, while Mozilla still has to patch the critical flaw in Firefox. "This could lead to arbitrary code execution [vulnerability]," Tor officials warned in an advisory. "Moreover, other built-in certificate pinnings are affected as well." Duff said the actual problem resides in Firefox's custom method for handling "Certificate Pinning," which is different from the IETF-approved HPKP (HTTP Public Key Pinning) standard. Certificate Pinning is an HTTPS feature that makes sure the user's browser accepts only a specific certificate key for a particular domain or subdomain and rejects all others, preventing the user from being a victim of an attack made by spoofing the SSL certs. "Firefox uses its own static key pinning method for its own Mozilla certifications instead of using HPKP," says Duff. "The enforcement of the static method appears to be much weaker than the HPKP method and is flawed to the point that it is bypassable in this attack scenario." Mozilla is scheduled to release Firefox 49 on September 20, so the team has enough time to deliver a fix. The Tor Project took just one day to address the flaw after the bug's disclosure went online.